Just a few days before SiriusCon 2017, the free international conference on graphical modeling. 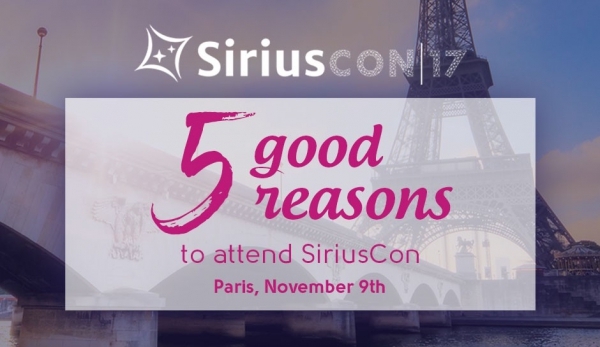 This main event for the Eclipse Sirius users will be held in Paris on November 9th. You are starting with Eclipse Sirius? You already master Eclipse Sirius? Learn more about this event with the program ! Although regsitration is free, places are limited.